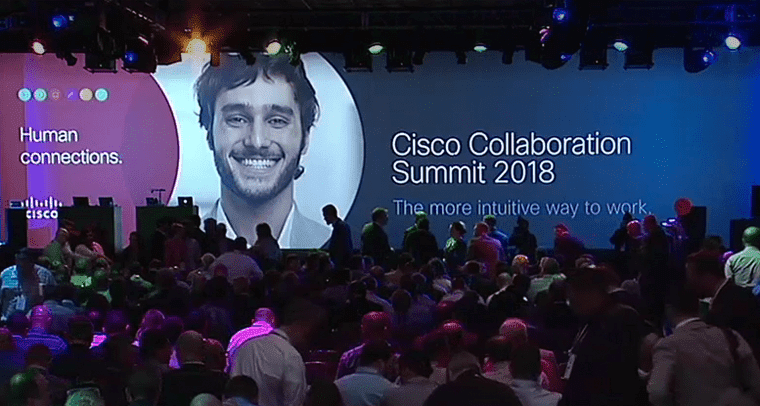 Today Cisco is hosting their 2018 Collaboration Summit to discuss the future of collaboration, and the tools Cisco provides to revolutionize the way we interact with our teams. The first set of news to make its way from this Summit happens to be a rather large development. Surrounded by a number of other updates, Cisco has officially announced that their collaboration platform, Cisco Spark, is to be rebranded as Webex Teams. Along with the name change, Cisco is expanding their web conferencing solution, adding some extra functionality to both Webex and the new Webex teams, with a focus on simplifying the experience. This is a pretty interesting move from Cisco, dissolving one brand to utilize and leverage a better-known brand. But, these changes are bit more than just superficial, so let’s take a closer look. If you are utilizing Webex, you can simply introduce the Teams add-on and receive all of the Webex Teams features mentioned above. Back last Autumn Cisco introduced an AI powered Spark Assistant with the goal of revolutionizing the way we schedule and hold meetings. While the add-on started simple, with commands like “Hey Spark, join the meeting” or “Hey Spark, I want to start the meeting,” the potential for an AI powered assistant is absolutely huge. There’s a reason just about every major tech company is pushing smart speakers with personal assistants. So, building off the foundation already laid out months ago, Cisco has also just announced even more updates to their AI program, leveraging the technologies from their MindMeld acquisition. The idea is that Cisco want to provide its users with as much choice and flexibility as possible. “It’s important our customers have choices,” the announcement explained. “We want our customers to be free to choose whichever tool is right for them.” While there aren’t any specifics just yet, more integrations are always a good thing. But beyond just the integrations, Cisco is also looking to simply their pricing structure for Webex. 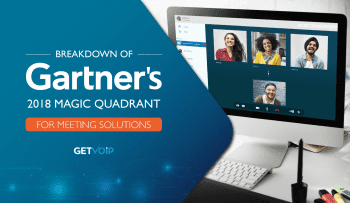 With what they are calling the “Cisco Collaboration Flex Plan,” organizations can simply pay a monthly subscription fee only for each active user — as opposed to just every user. This is a really interesting move from Cisco, making a massive rebranding from Spark to the Webex name. Clearly Cisco feels that Webex is a much stronger, well known brand, enough that it warrants an entire strategy shift. In my eyes, this looks like Cisco is shifting their competitor focus away from chat focused solutions like Slack, and more towards the big platform players like Microsoft. After all, Microsoft has Skype 4 Biz for meetings, as well as Microsoft Teams for collaboration, and this is all included within the Office 365 platform. Cisco now has the Webex platform, which includes videos, as well as Webex Teams for collaboration. 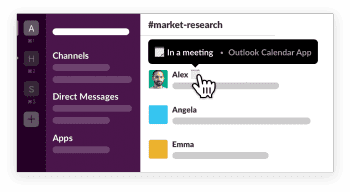 Its not a direct 1:1 comparison, but its closer to how Slack simply offers their platform with other features included. Either way, only time will tell how this move plays out for Cisco.